The main event between Carlson Gracie’s Anthony Cruz and Figo’s Ryan Bustamante didn’t disappoint as Cruz managed to sink in an armbar 16 minutes into the action. After surviving a wealth of reversals, Cruz patiently worked his way to a full-mount that wore out Bustamante late in the match where Cruz eventually finished the fight with the armbar. Cruz’s submission was only the second of the night with draws dominating the evening with submission being the only way a fighter can claim victory. 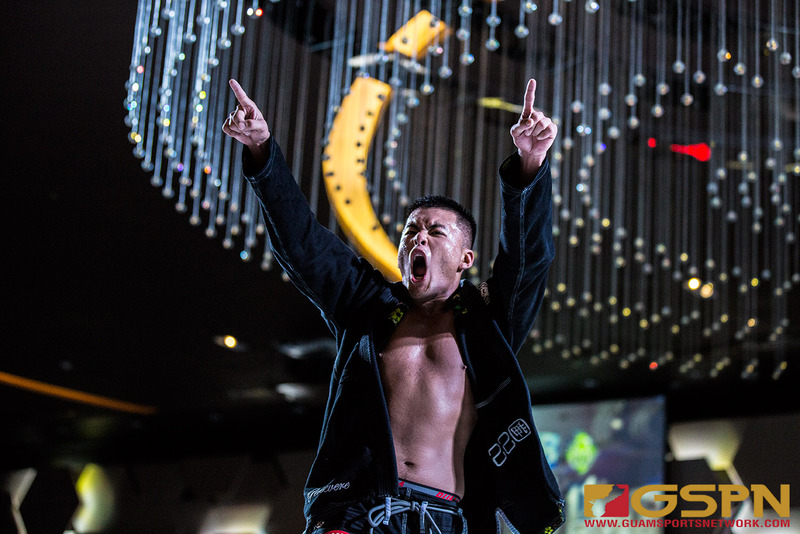 Cruz took home “Best Submission” honors and Purebred’s Oscar Ladesma took home the “Fastest Submission” trophy with a 5-minute cross-choke victory over Vida’s McKlane Alfred. Vida’s Trevin Jones was awarded “Best Takedown” as he and Figo’s Norberto Rosario battled to a no-gi draw. Though there was no trophy for ‘fight of the night’, Carlson Gracie’s Kyle Mafnas and Purebred’s Nick Brown put on an action-packed 10-minute bout that garnered the loudest fan reactions and cheers.